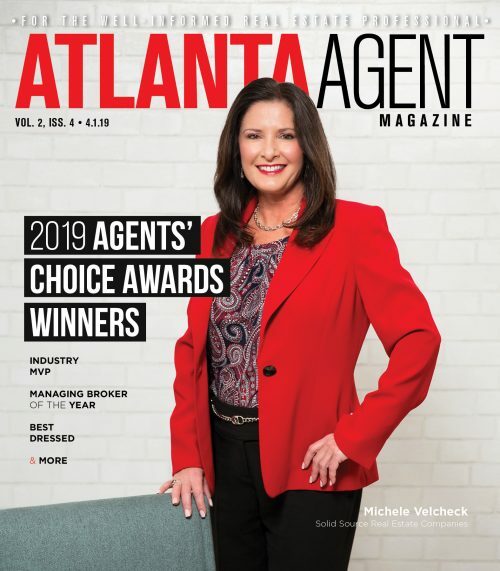 While home sales in Atlanta saw minor increases, prices continue to rise rapidly, according to the latest report from the Atlanta Association of Realtors. 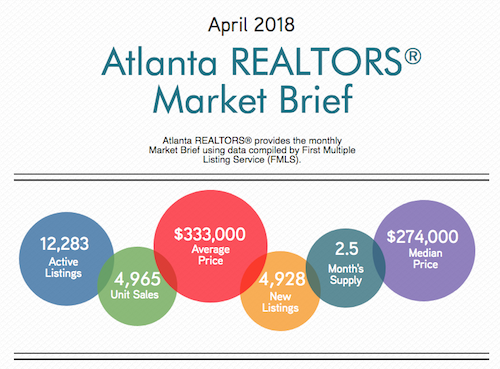 The median sales price rose 8.7 percent in April, from $252,000 last year to $274,000. The average sales price rose 5.7 percent from $315,000 to $333,000. April saw 4,965 total home sales, up 1.8 percent from last April’s 4,879. However, this is down 2.6 percent from the 5,100 sales in March 2018. 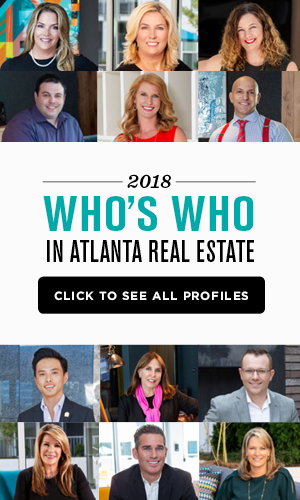 Although inventory in the city rose slightly from March, it is still down a significant 11 percent compared to last year with 12,283 units available. New listings are also down from last year to 4,928 units. Inventory currently sits at 2.5-months, up from a 2.4-months supply in March.